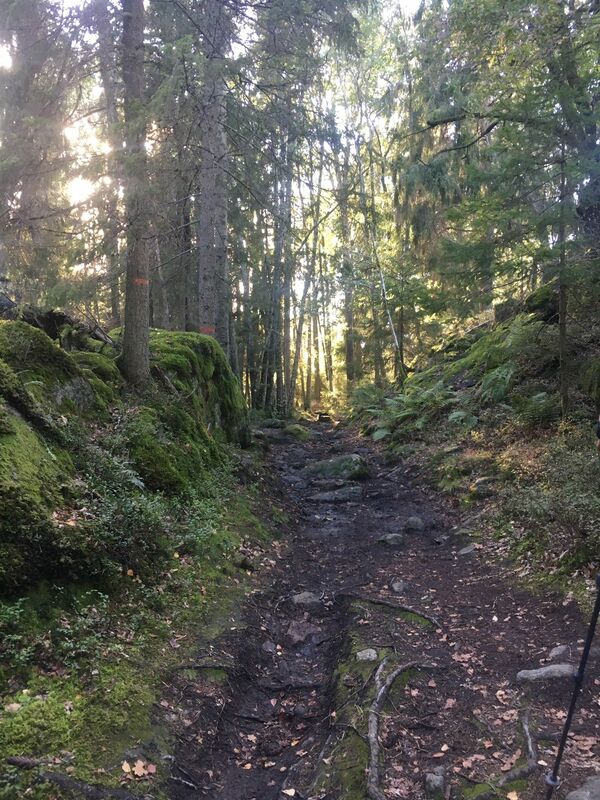 Explore the most popular Parks in Stockholm with hand-curated trail maps and driving directions as well as detailed reviews and photos from hikers, campers and nature lovers like you. Nice track with changing terrain making it continually interesting. If your taking public transport, make sure to research in advance. 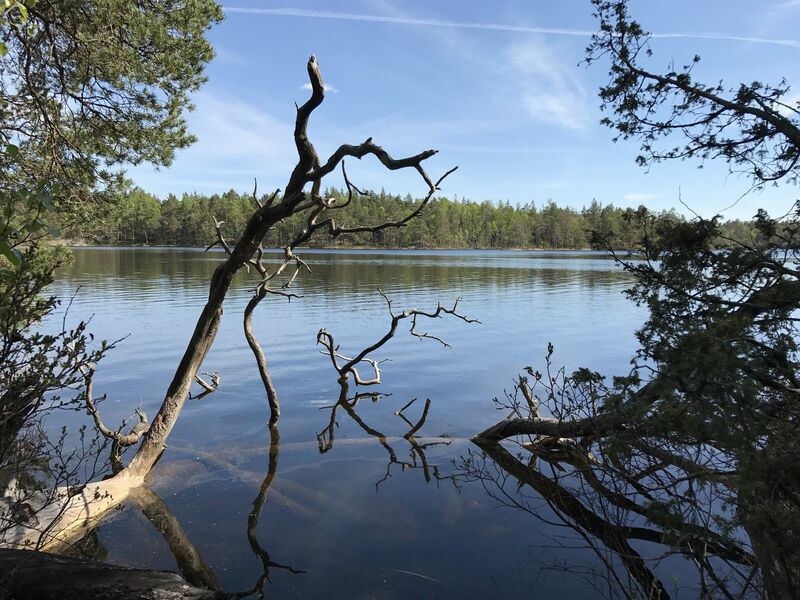 Wonderful wilderness trail easily accessible from Stockholm by metro and bus. Beautiful mountain lakes and old growth forest. Trail is easy to find by following the orange markers. The Tyresta National Park cafe at the end was a special treat. My lunch was spectacular: fresh mixed salad with chicken, beets, apple and chicken, pastry, and organic loose leaf tea. Easy bus trip back to Stockholm.